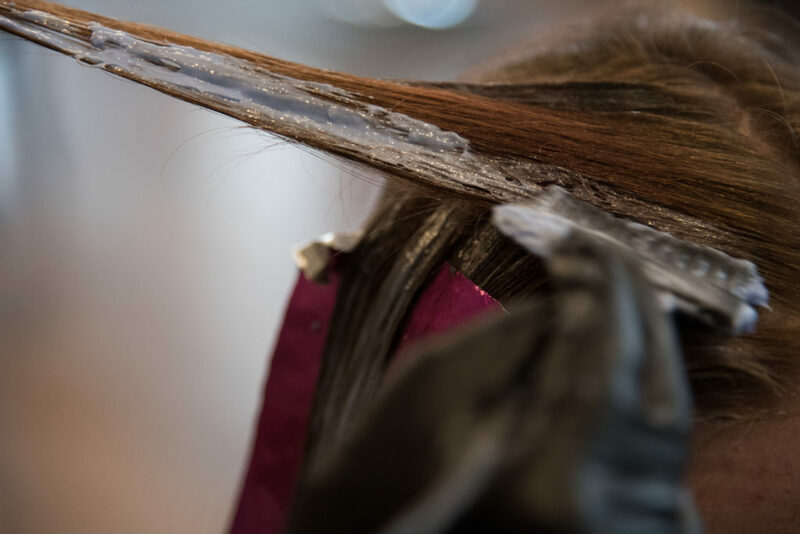 Amanda Stewart is more than a hairstylist. When I met her in November, I knew within a short time of talking to her that she had a larger story to tell. After spending the past few months with her shooting video and photos, I found out so much about her life and realized just how much depth there is to her. She is not just a hair stylist, but an award winning one. She placed first in a Goldwell color competition, a state wide color and style competition. Her first place win won her a magazine cover and master color classes at Goldwell’s New York City academy. 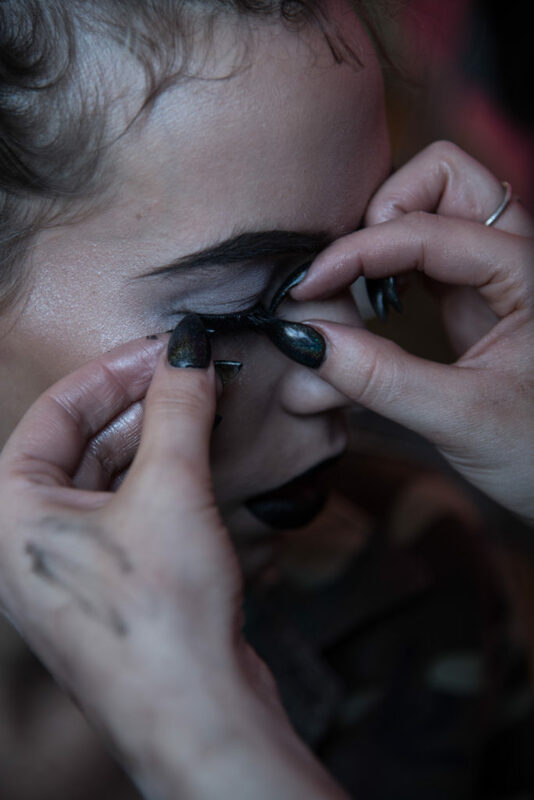 She also recently took a job as a local fashion designer’s lead makeup artist, doing all the makeup for his shows. This includes Syracuse Fashion Week, shows across central New York, and most recently a run way show and gala hosted on a cruise ship in New York City. 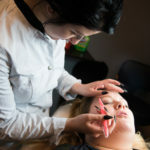 She is also certified in micro blading or semi-permanent eye brow tattooing. 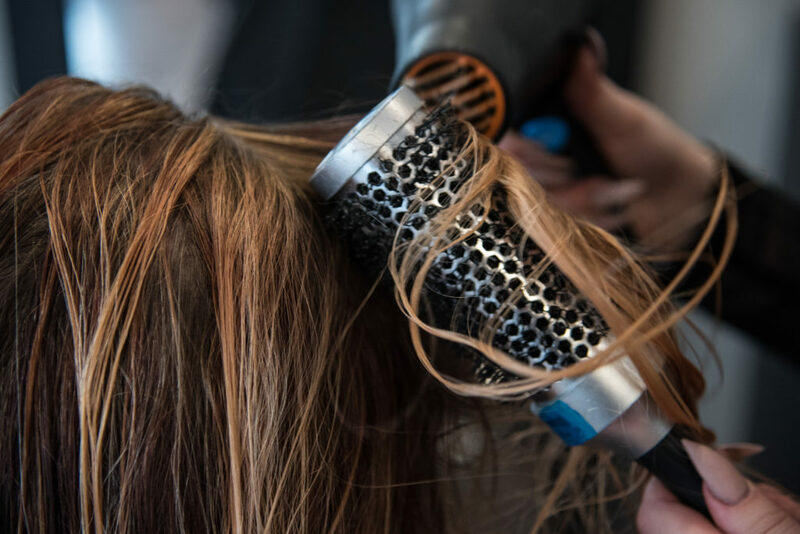 Amanda took classes to earn her professional certification and is the only certified microblader at Revive Salon. 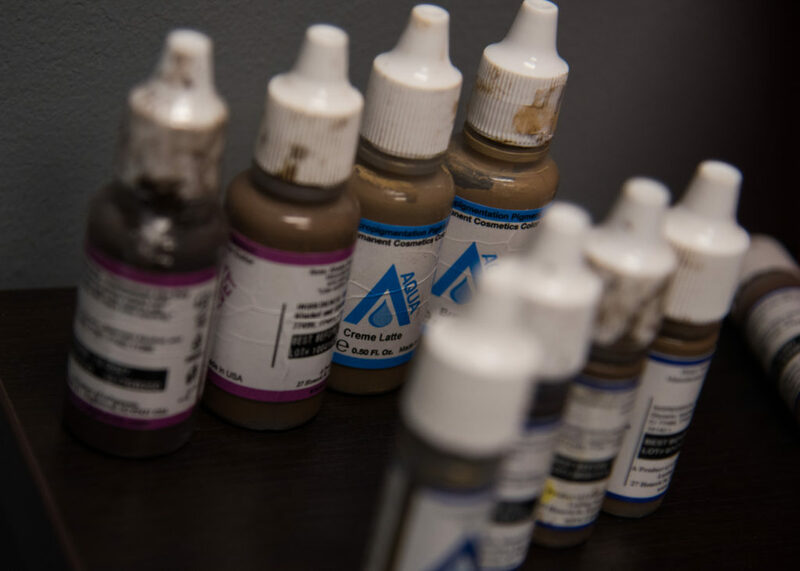 At revive Salon, Amanda does everything from standard haircuts to specialty pastel and bright colors like pinks and blues. Her bold styles and innovative thinking has earned her notoriety throughout Syracuse, but her dreams and aspirations are much larger than just the city. 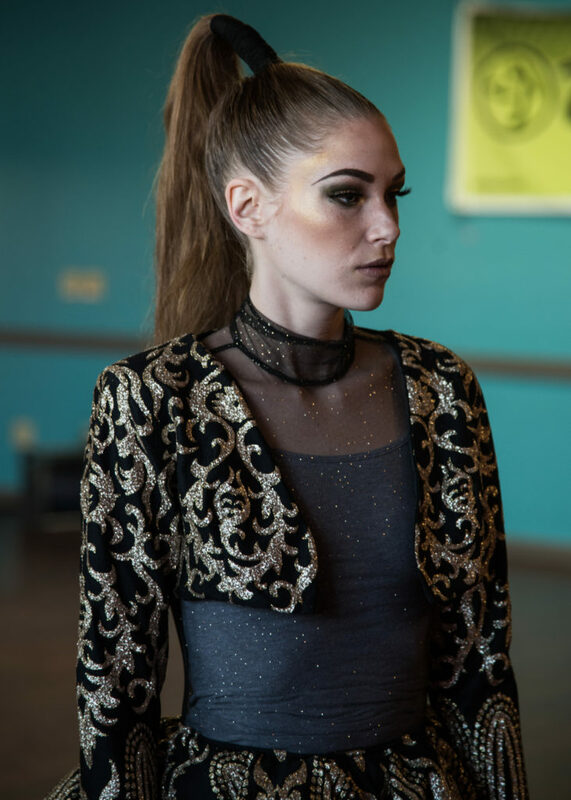 Her ultimate goal is to one day do high fashion hair and makeup for high profile runway shows and red carpet events. 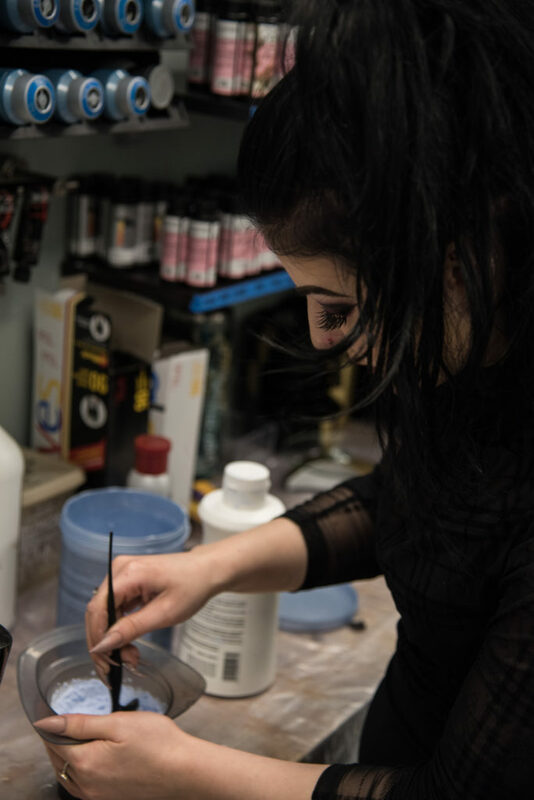 To make that dream a reality, Amanda often spends her days off sketching future looks, in the salon on Monday’s (when it is closed to the public) bringing those sketches to life, and scheduling photo shoots to showcase her work and market her skill set. Ironically, Amanda did not grown up with dreams of runways and celebrity clients. The 23 year old went to college as a biology major. 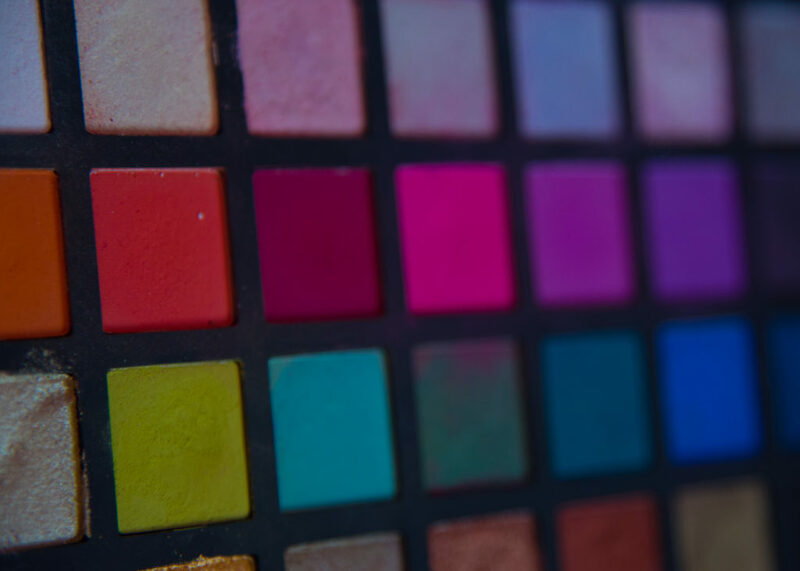 Her fist dream was to learn the science that goes into makeup and hair products and work behind the scenes in chemistry to develop new products. 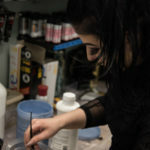 She said she has always been creative, and when the science path didn’t satisfy her, she turned to using her creativity full time and never looked back. On top of her constantly busy work life, she is also a mom. Olivia, 1, and Aiden, 4, are the center of Amanda’s world. She says that her kids are her biggest motivation and as much as she wants to accomplish all of her dreams, she also wants to show them that they can do anything they set their minds to. And though she is a single mom, she doesn’t let that slow her down even a bit. Amanda is a force of nature — driven, passionate, and more determined than most to turn her dreams into reality. It is only a matter of time before this Syracuse native is making headlines. Amanda Stewart poses for a portrait in the studio at the S.I. Newhouse School of Public Communication at Syracuse UNiversity. 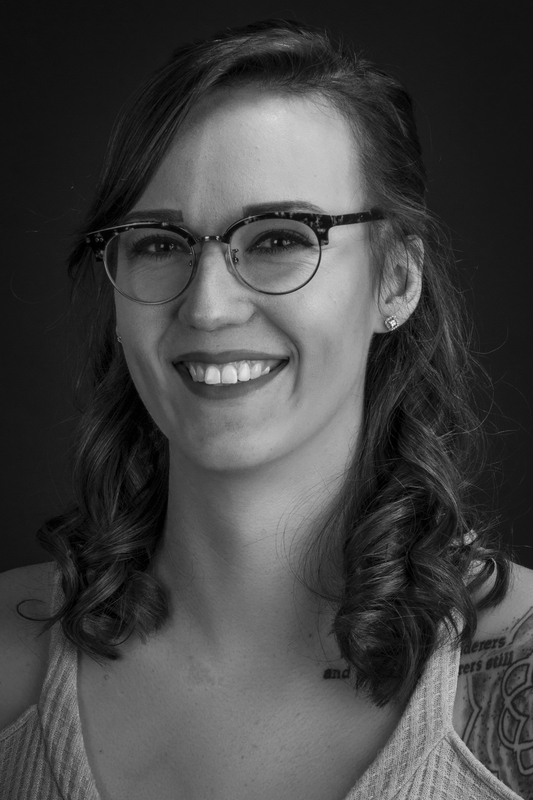 Stewart is a Syracuse, New York native and is a professional hair stylist, makeup artist, and microblader. Her ultimate goal is to one day do hair and makeup for high profile runway shows and red carpet events. 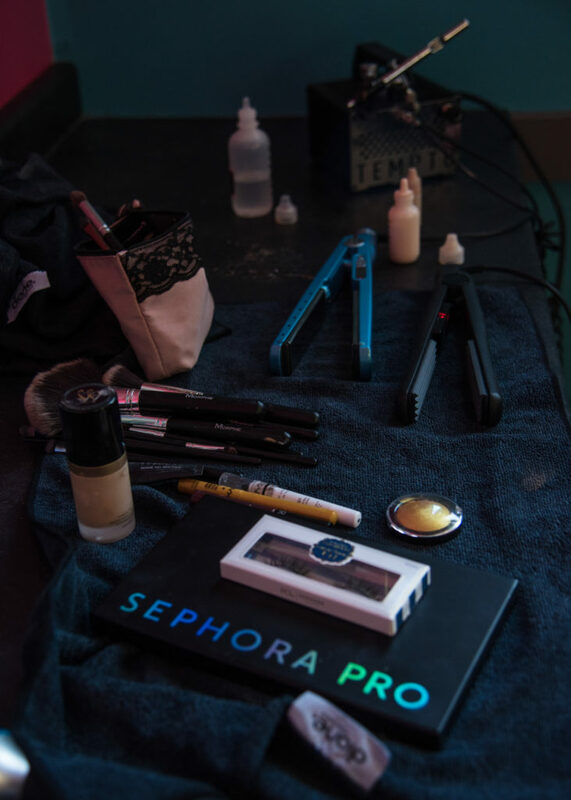 Amanda Stewart's tools and supplies are laid out before a makeup and hair session for a photoshoot. 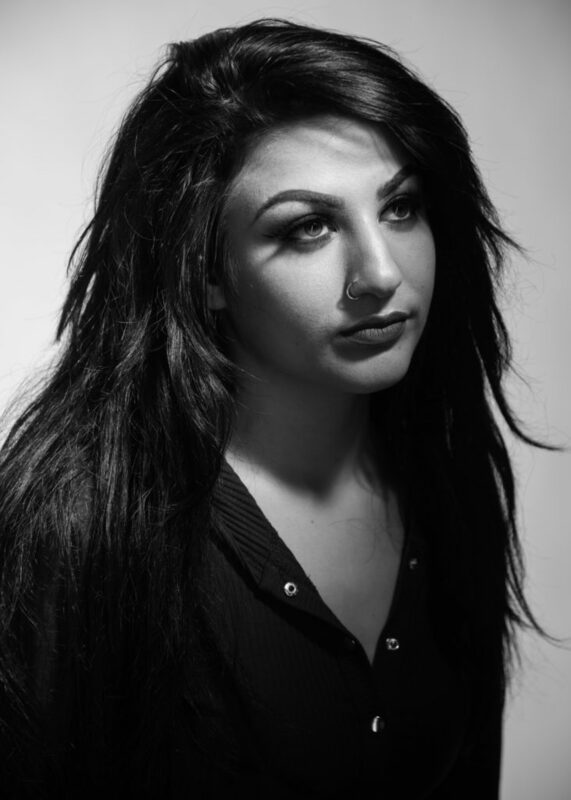 Stewart is a Syracuse, New York native and is a professional hair stylist, makeup artist, and microblader. 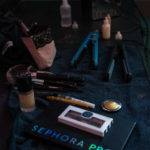 Her ultimate goal is to one day do hair and makeup for high profile runway shows and red carpet events. 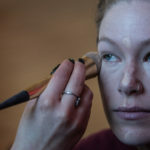 Amanda Stewart applies mascara to a model during a hair and makeup session before a photoshoot. Stewart is a Syracuse, New York native and is a professional hair stylist, makeup artist, and microblader. Her ultimate goal is to one day do hair and makeup for high profile runway shows and red carpet events. 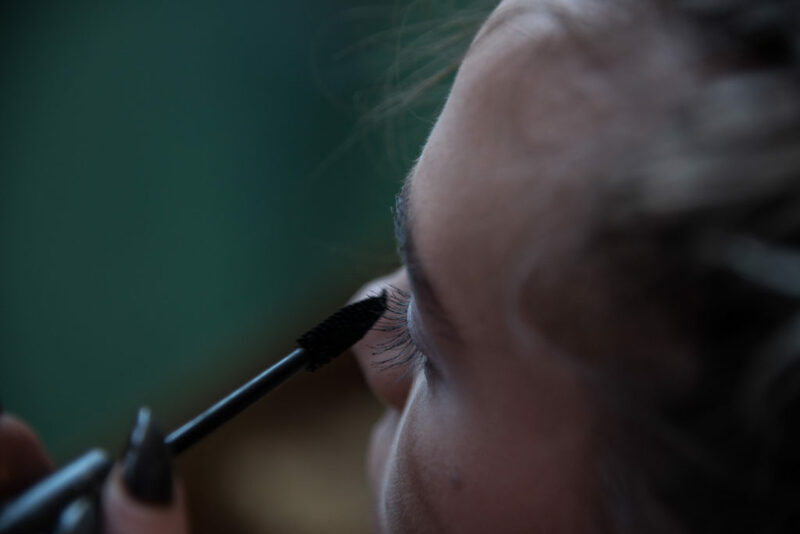 Amanda Stewart applies false eyelashes to a model during a hair and makeup session before a photoshoot. Stewart is a Syracuse, New York native and is a professional hair stylist, makeup artist, and microblader. Her ultimate goal is to one day do hair and makeup for high profile runway shows and red carpet events. 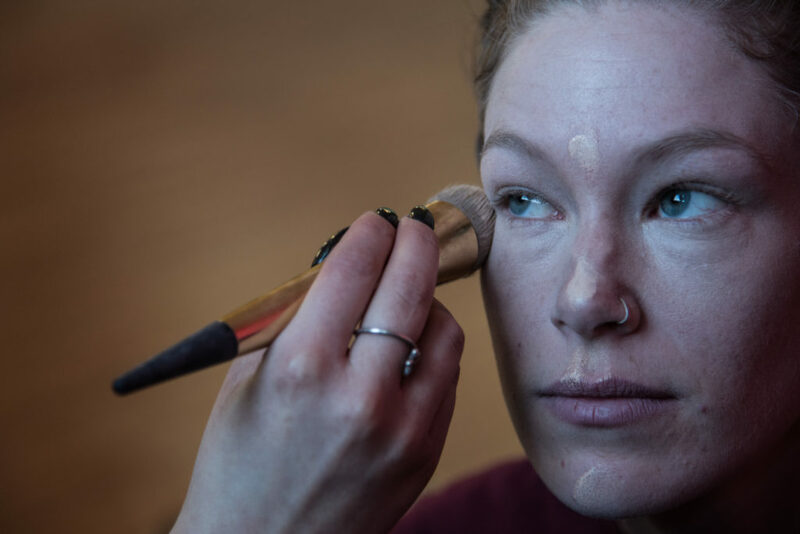 Amanda Stewart applies foundation to a model during a hair and makeup session before a photoshoot. Stewart is a Syracuse, New York native and is a professional hair stylist, makeup artist, and microblader. Her ultimate goal is to one day do hair and makeup for high profile runway shows and red carpet events. 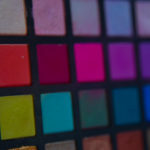 Amanda Stewart's eyeshadow palette sits awaiting use during a hair and makeup session before a photoshoot. 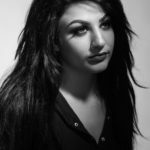 Stewartt is a Syracuse, New York native and is a professional hair stylist, makeup artist, and microblader. Her ultimate goal is to one day do hair and makeup for high profile runway shows and red carpet events. Amanda Stewart works on a model's hair during a hair and makeup session before a photoshoot. Stewart is a Syracuse, New York native and is a professional hair stylist, makeup artist, and microblader. Her ultimate goal is to one day do hair and makeup for high profile runway shows and red carpet events. Amanda Stewart enlists help finishing a model's hair during a hair and makeup session before a photoshoot. Stewart is a Syracuse, New York native and is a professional hair stylist, makeup artist, and microblader. Her ultimate goal is to one day do hair and makeup for high profile runway shows and red carpet events. Amanda Stewart final look is showcased during a practice walk a before a photoshoot. Stewart is a Syracuse, New York native and is a professional hair stylist, makeup artist, and microblader. Her ultimate goal is to one day do hair and makeup for high profile runway shows and red carpet events. 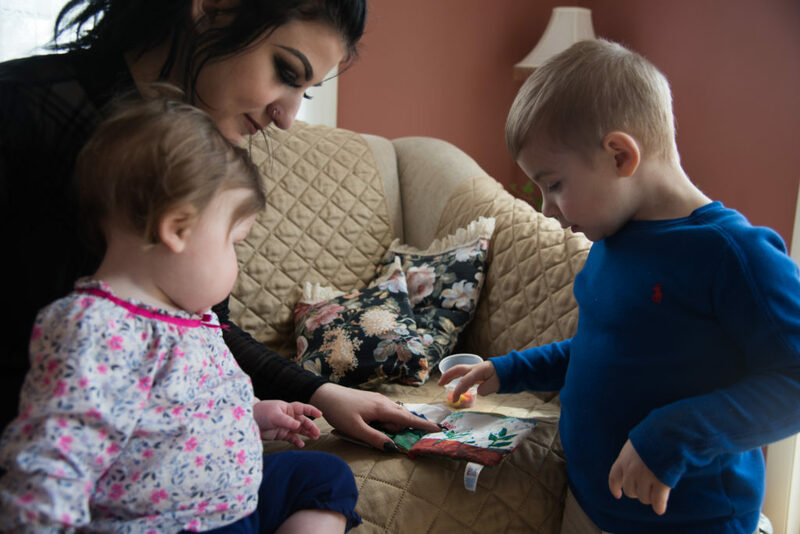 Amanda Stewart plays with her children Olivia, one, and Aiden, four, on Easter. Stewart is a Syracuse, New York native and is a professional hair stylist, makeup artist, and microblader. Her ultimate goal is to one day do hair and makeup for high profile runway shows and red carpet events. 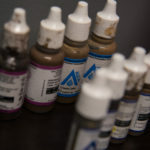 Microblade dyes sit ready before Amand Stewart beging the process for a client. Stewart is a Syracuse, New York native and is a professional hair stylist, makeup artist, and microblader. Her ultimate goal is to one day do hair and makeup for high profile runway shows and red carpet events. 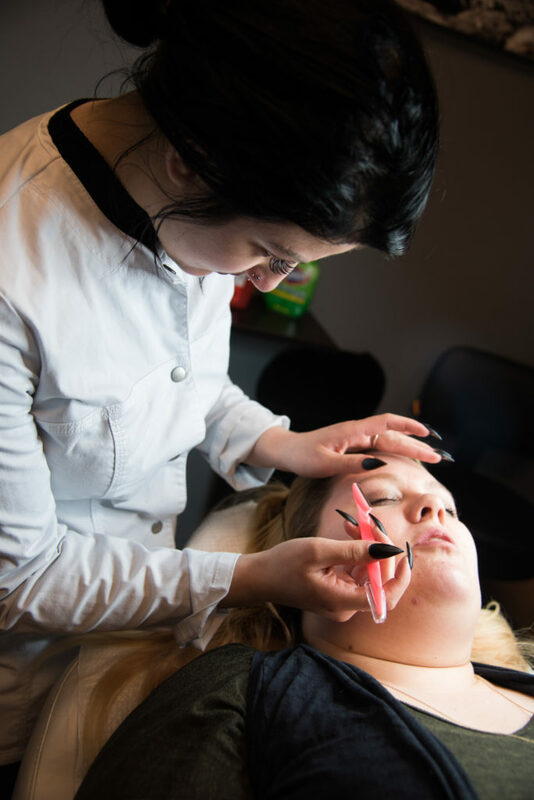 Amanda Stewart uses a straight razor to shape a client's eyebrows in preperation for a microblading session. Stewart is a Syracuse, New York native and is a professional hair stylist, makeup artist, and microblader. Her ultimate goal is to one day do hair and makeup for high profile runway shows and red carpet events. 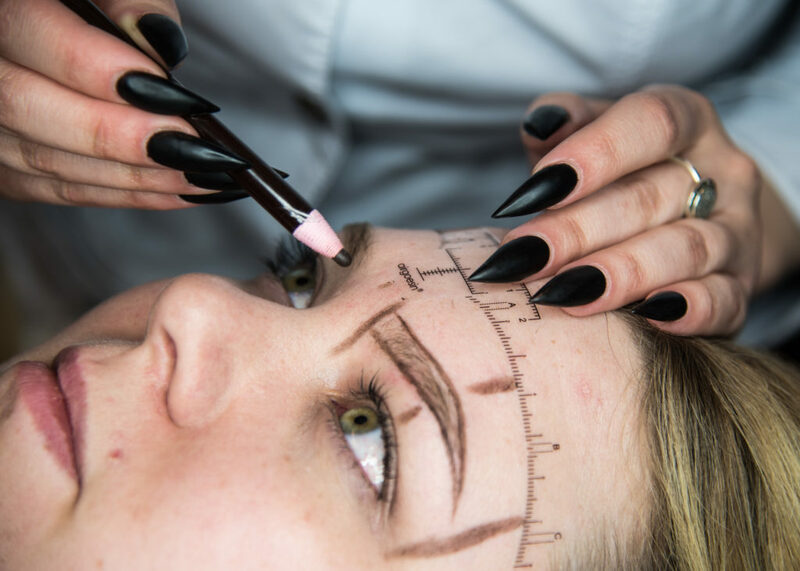 Amanda Stewart measures and draws on stencils in prepeartion for a microblading session for a client. Stewart is a Syracuse, New York native and is a professional hair stylist, makeup artist, and microblader. Her ultimate goal is to one day do hair and makeup for high profile runway shows and red carpet events. 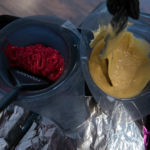 Amanda Stewart mixes hair dye for a client at Revive Salon in Syracuse, N.Y. Stewart is a Syracuse native and is a professional hair stylist, makeup artist, and microblader. Her ultimate goal is to one day do hair and makeup for high profile runway shows and red carpet events. 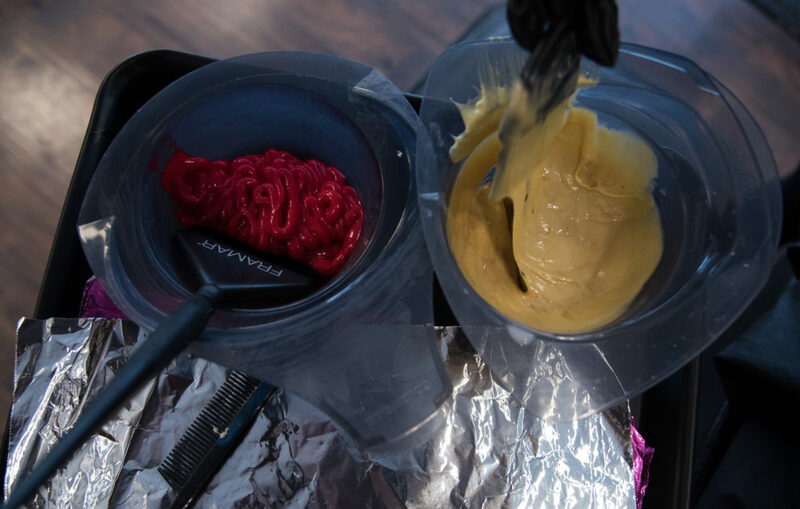 Amanda Stewart dips a brush in hair dye while doing hair for a client at Revive Salon. Stewart is a Syracuse, New York native and is a professional hair stylist, makeup artist, and microblader. Her ultimate goal is to one day do hair and makeup for high profile runway shows and red carpet events. 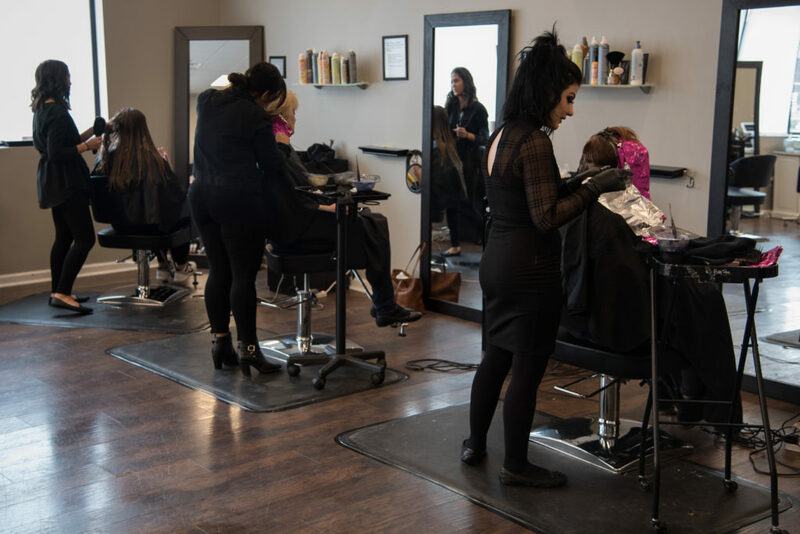 Amanda Stewart works along side her colleagues at Revive Salon. Stewart is a Syracuse, New York native and is a professional hair stylist, makeup artist, and microblader. Her ultimate goal is to one day do hair and makeup for high profile runway shows and red carpet events. 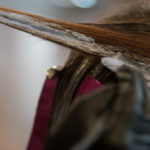 Amanda Stewart applies hair dye to a clients hair at Revive Salon. Stewart is a Syracuse, New York native and is a professional hair stylist, makeup artist, and microblader. Her ultimate goal is to one day do hair and makeup for high profile runway shows and red carpet events. 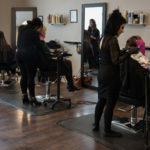 Amanda Stewart rinses hair dye out of a client's hair at Revive Salon. Stewart is a Syracuse, New York native and is a professional hair stylist, makeup artist, and microblader. Her ultimate goal is to one day do hair and makeup for high profile runway shows and red carpet events. 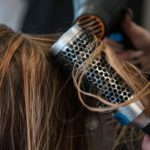 Amanda Stewart uses a round brush to style a clients hair as she dries it at Revive Salon. Stewart is a Syracuse, New York native and is a professional hair stylist, makeup artist, and microblader. Her ultimate goal is to one day do hair and makeup for high profile runway shows and red carpet events.